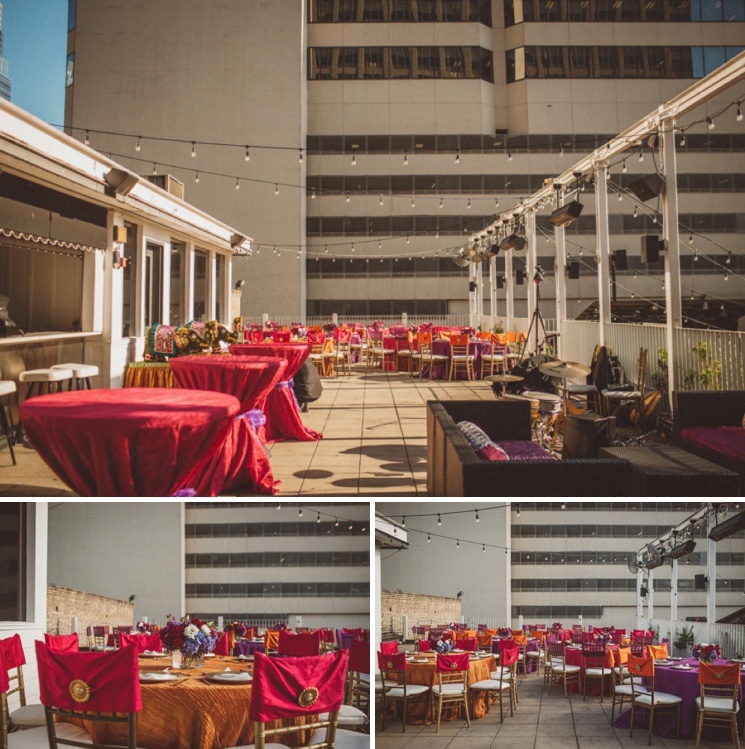 With newly remolded swanky interiors, industrial skyline views and an ivy covered courtyard The Belmont can play host to a wide array of amazing events. 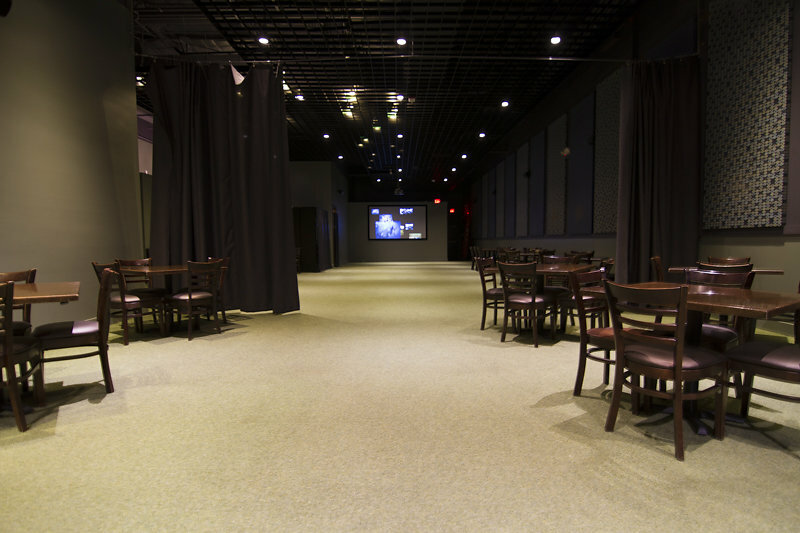 The Belmont features multi levels, indoor and outdoor stages, multiple rooms, and 3 fully stocked bars. It is the perfect Downtown location for your special day. They are a uniquely malleable space with the ability to fit your needs perfectly. If it is just a beautiful back drop or if you need full wedding services from facilities to catering to planning and decor, they can do it all! They have an experienced event team, caterers, and loads of preferred vendors to bring your dream to reality. And BIG shout out to their amazing staff! Hamid is always helpful and puts his clients needs first. He wants everything to go smoothly and will do all that he can to make sure it does. The ultimate asset to a planners dream team! 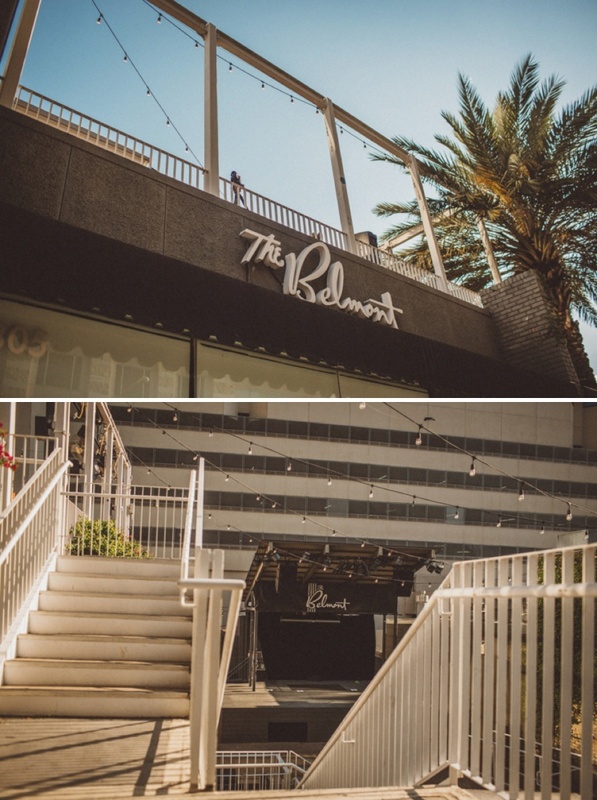 Check out The Belmont for your next event! 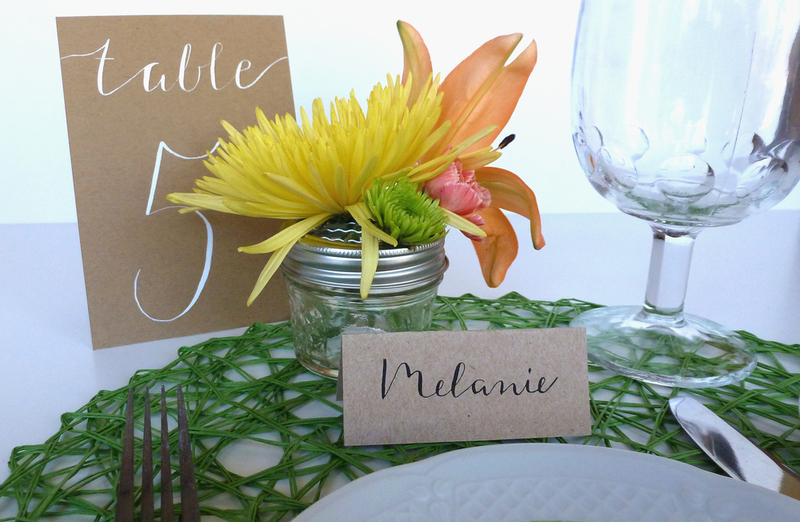 This week’s vendor shout out goes to the amazingly talented Jesilyn K Calligraphy! 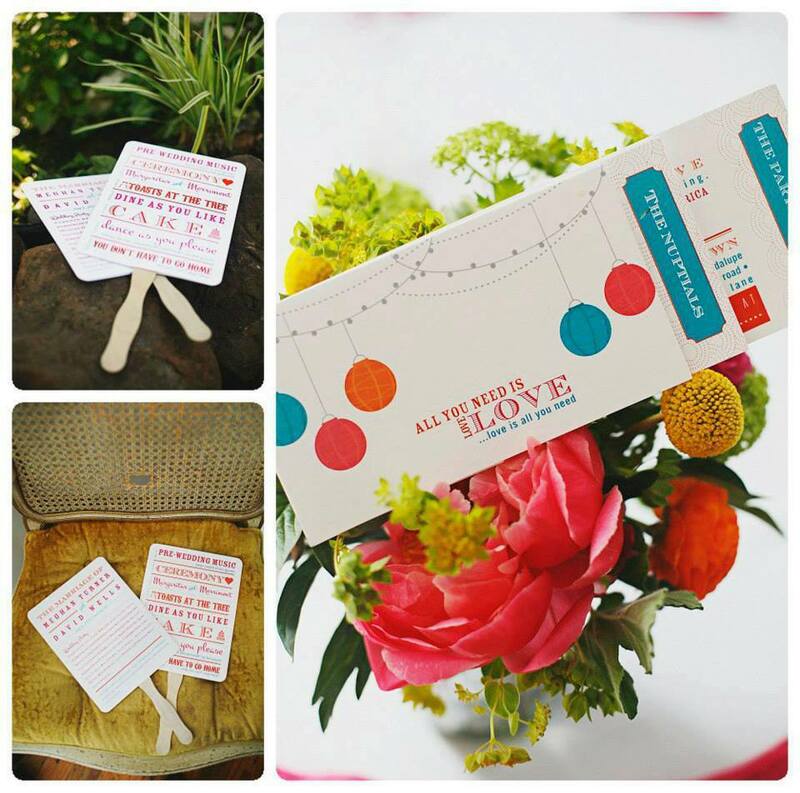 Jesilyn Kay Calligraphy is a modern calligraphy studio based in Austin, Texas. 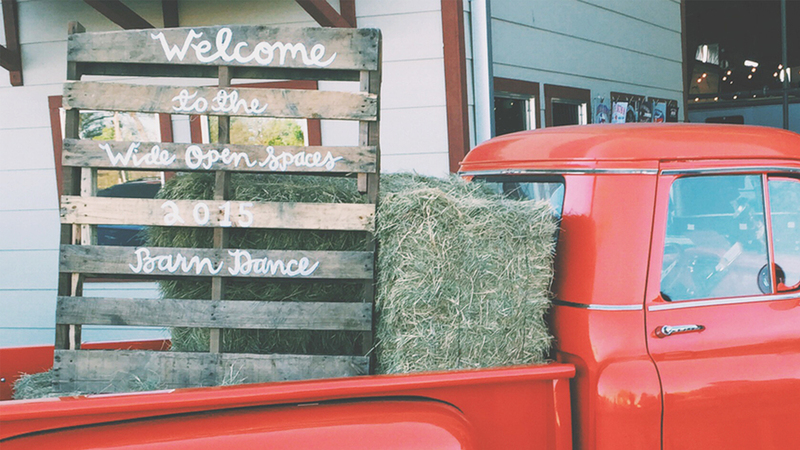 They provide clients with calligraphy and hand-lettering signage for weddings and every day events, custom invitations, hand-lettered chalkboards, cards, special quotes, and everything in between. About Jesilyn – Letters and words were a constant passion for Jesilyn throughout her young art career. Once she started practicing calligraphy, she new she had at last found what makes sense. She had found what makes her drive come to life. She loves the way the pen feels in her hand and the sound it makes as the ink flows onto the paper. 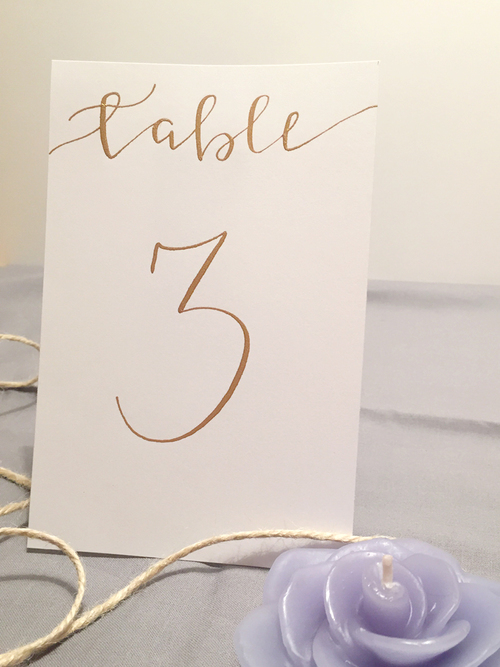 She treasures being able to make people’s visions come to life and seeing the impact beautiful lettering can have in homes and at special events. Check her out!! http://www.jesilynkaycalligraphy.com And don’t forget to visit her adorable Etsy site! We had the wonderful pleasure this week of attending a tasting at the new Verde’s Mexican Parrilla in Round Rock. 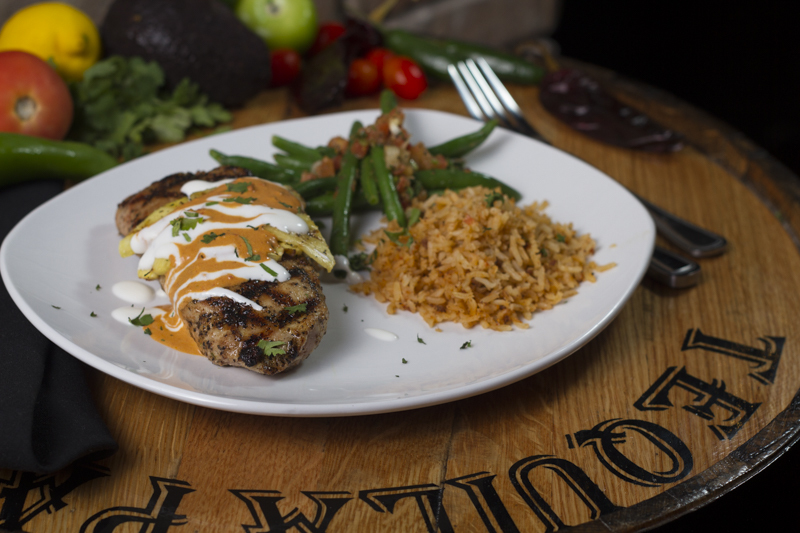 Verde’s specializes in a variety of grilled specialties infused with the spices of Mexico. They use only the freshest of ingredients, prepared daily and grilled to order. We loved EVERYTHING we sampled and highly recommend visiting them for a night out or for your next event. You won’t be disappointed! 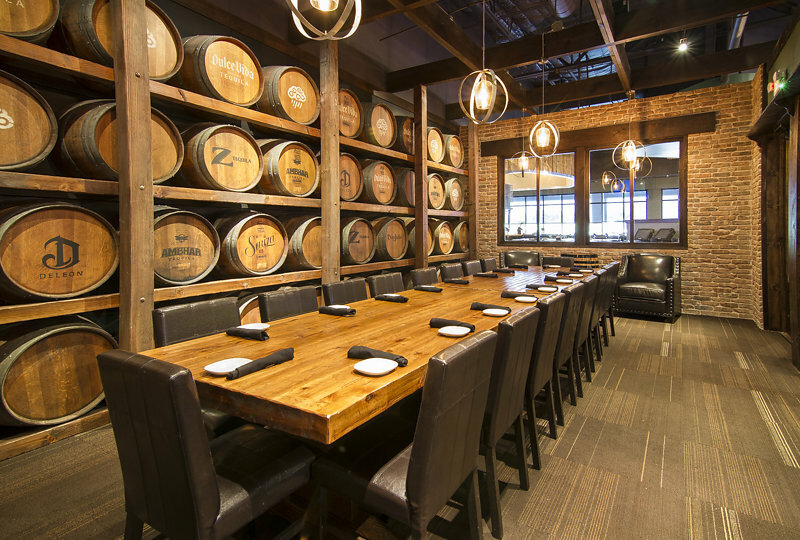 The Round Rock location has a beautiful tasting room that seats 20 people comfortably and a conference room that can seat up to 200 people. They offer off-site catering and can do buffet style, family style or plated. 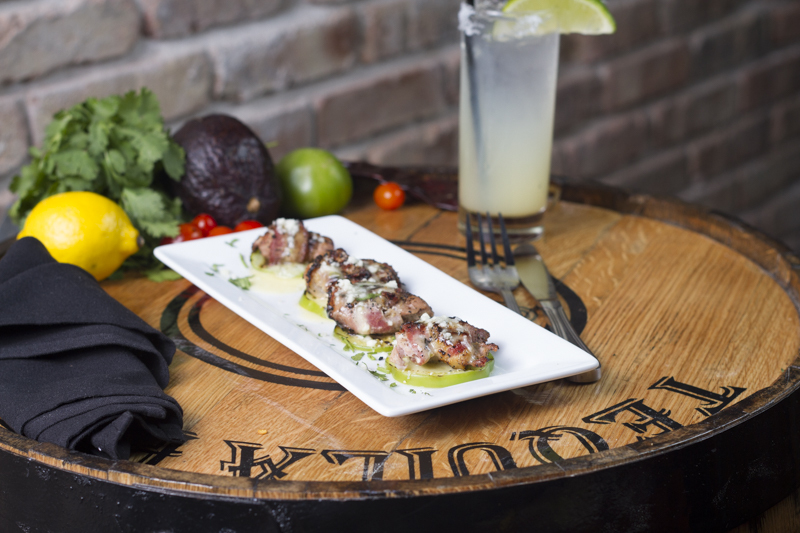 – Bacon wrapped quail…holy moly! Perfectly cooked and the tequila lime butter is to die for! 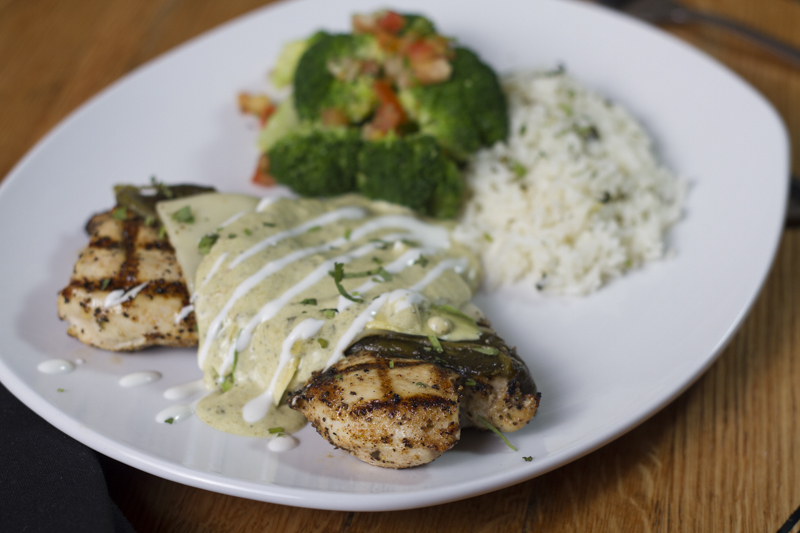 – Pollo Palomino with Poblano Cream Sauce… you had me at Poblano cream sauce! – Pork Pastor… the ancho cream sauce is amazing and the pineapple was a nice touch! Nom nom! We hope you missed us as much as we missed you! We took a little vacation to relax and enjoy some fun in the sun. We are back to work and ready for our Vendor Shout Out featuring the wonderfully artistic and amazing Shannon with The Inviting Pear. 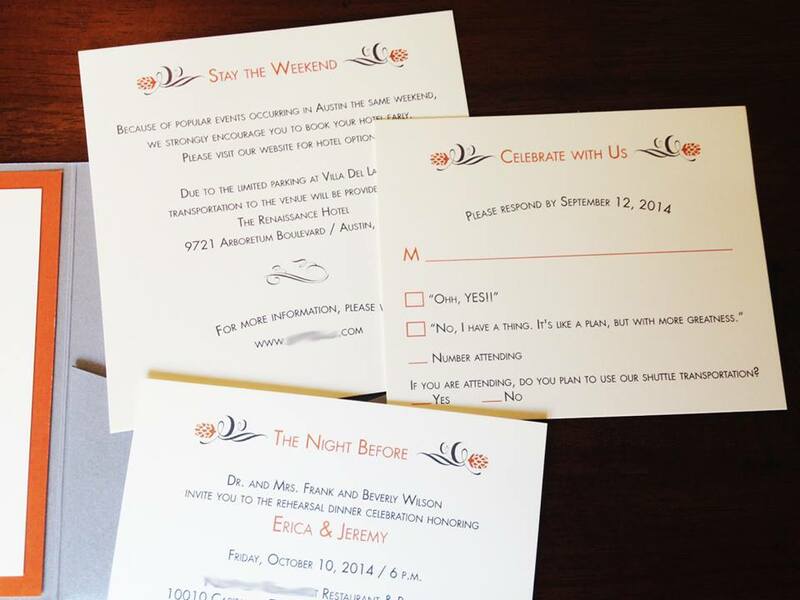 Voted “Best Stationer” in Austin Monthly magazine, The Inviting Pear is an Austin graphic design studio, specializing in custom wedding invitations & stationery, as well as corporate logos & branding. 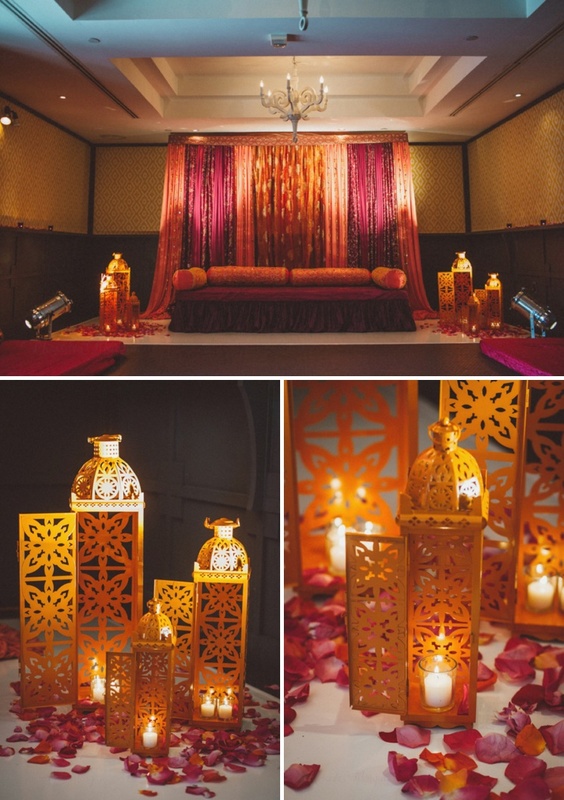 Founded in 2005, Shannon’s goal is to create an extraordinary design for your unforgettable event and she never disappoints! We love working with her and always know that our clients are in great hands! The Driskill is an Austin icon. The historic hotel is gorgeous and has a ton to offer as a wedding venue. We have done many weddings here and adore the space. Seriously, what’s not to love?! It’s stunning and full of romance. The Driskill has a great staff and their menu selection is to die for. 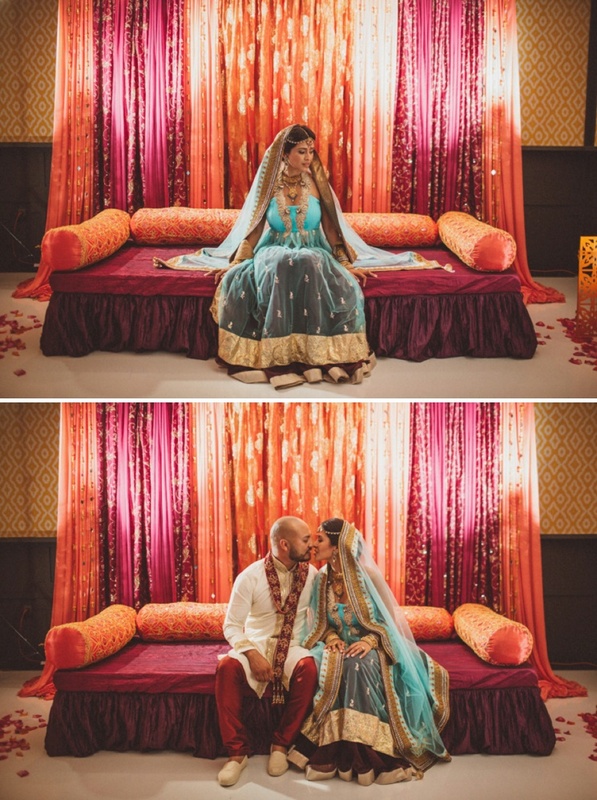 They were voted The Knot Best of Weddings for 2011/ 2012 and for good reason. 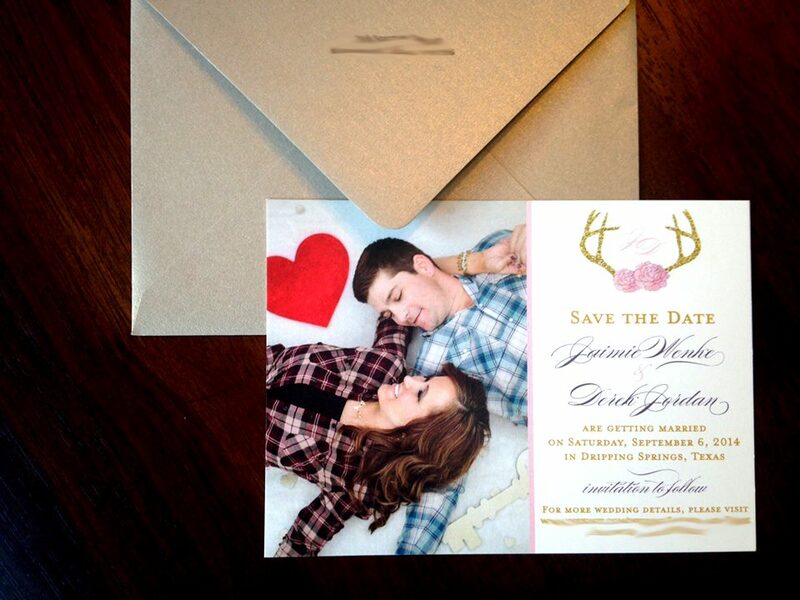 If you aren’t planning a wedding or are already married, you can always stay as a hotel guest. Their rooms define luxury,you won’t be disappointed in your stay. You also won’t want to miss their Christmas tree displays around the holiday times. They are a gorgeous sight that they whole family can enjoy! Five star rating from the Life Styled Events Team!